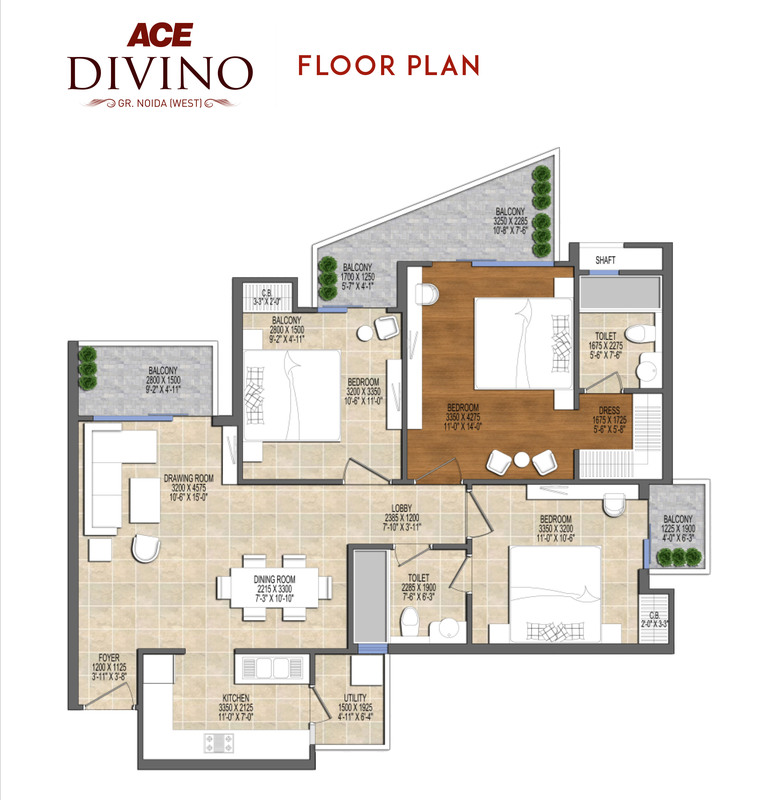 Luxury gets its new address at Ace Divino. 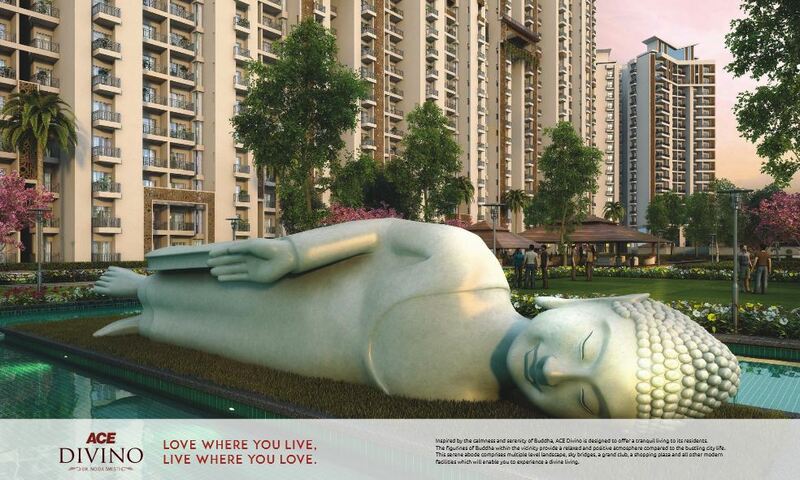 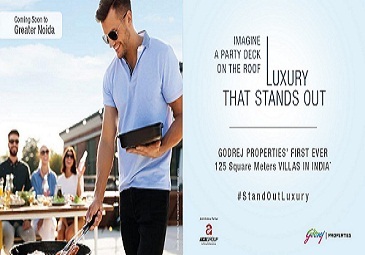 Planned with 2/3 BHK residences in Ace Divino in Sector 1 - Greater Noida West, it's a majestic living destination. 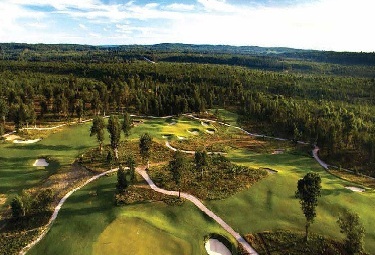 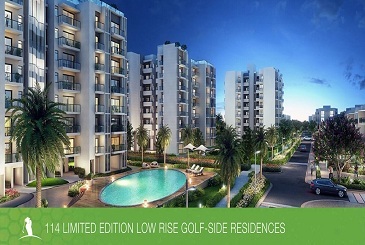 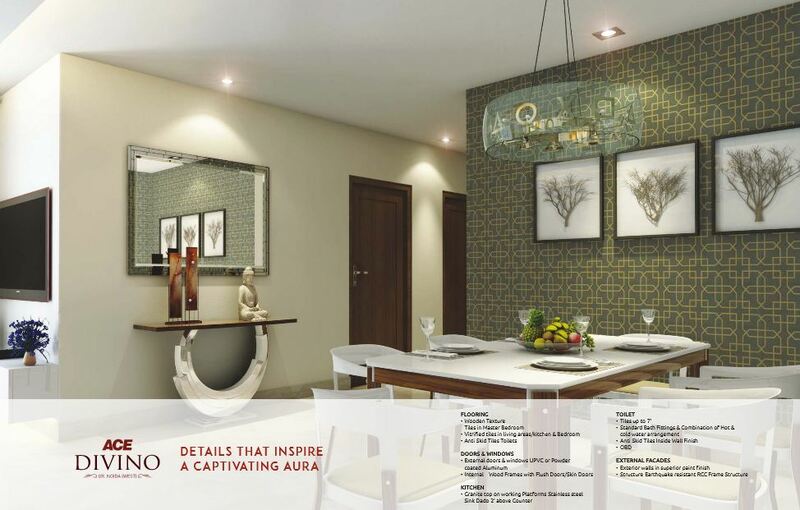 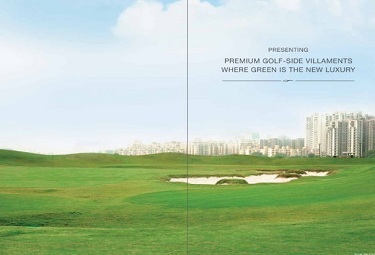 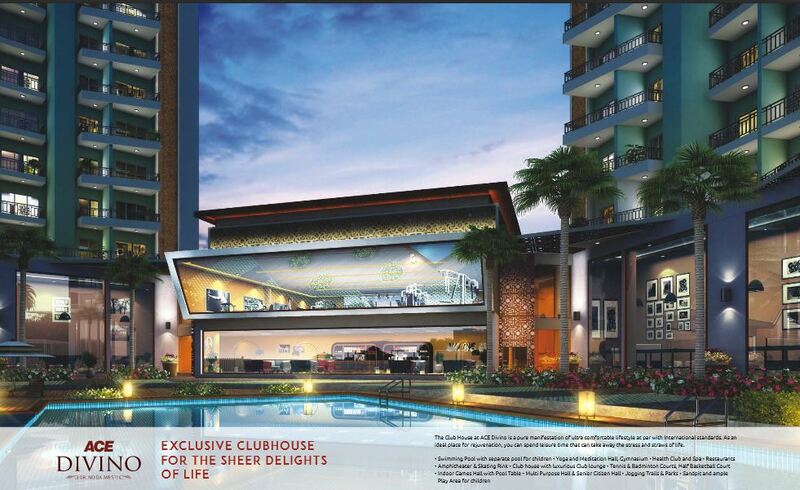 Sprawled over extensive 5 acres, Ace Group Divino is designed with over 80% space reserved for lush green surroundings. 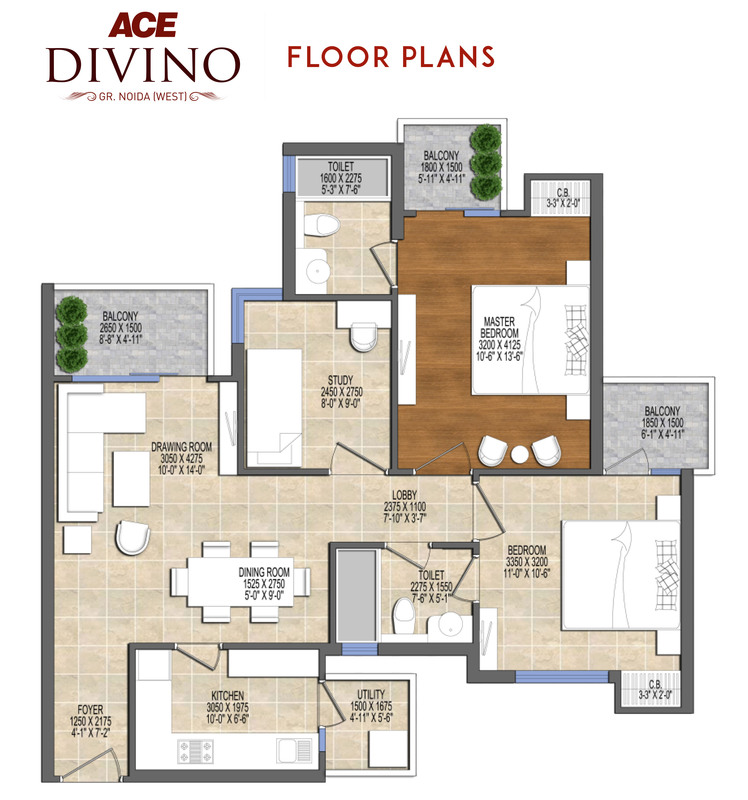 Inspired by nature's tranquillity, homes at Ace Divino are painstakingly crafted with ample space for natural light and fresh air to transform your home into a heavenly living zone. 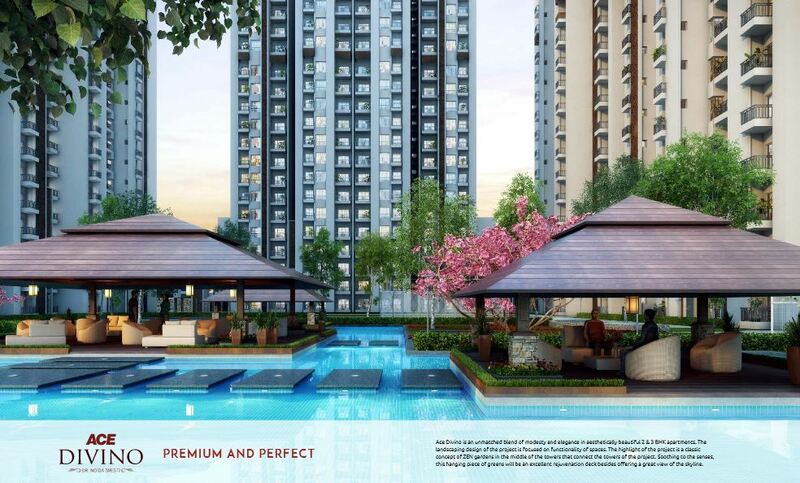 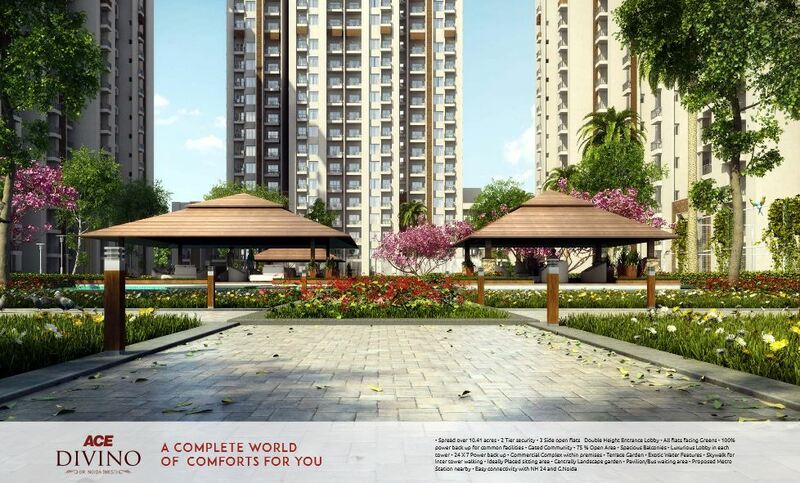 Divino features all lifestyle amenities including Badminton Court, Chess, Skating Rink, Swimming Pool, Toddler Pool, Amphitheatre, Multipurpose Hall, Yoga/Meditation Area, beautifully landscaped Gardens, Fountains and a bustling Shopping Centre is the major highlight of the complex. 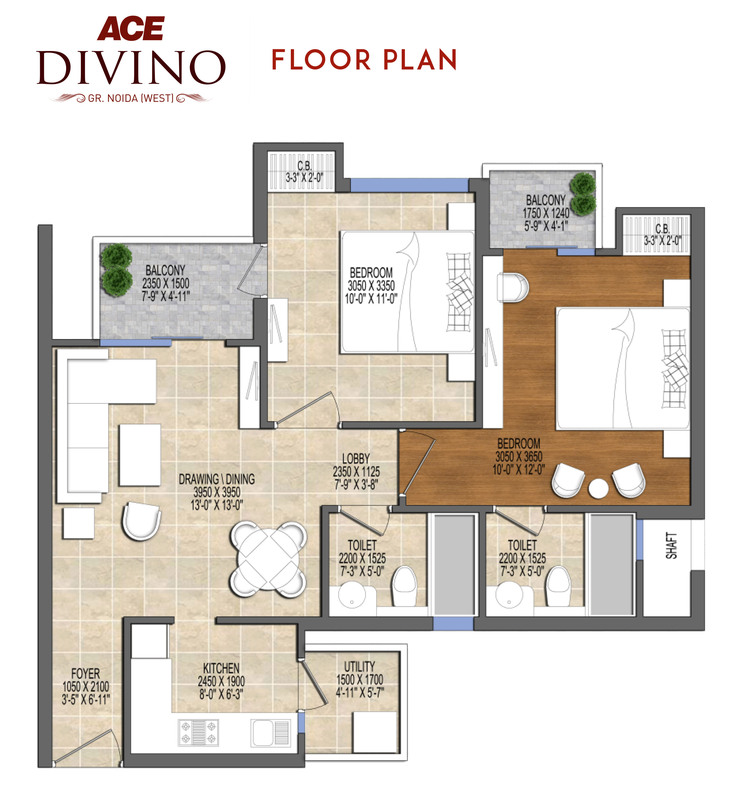 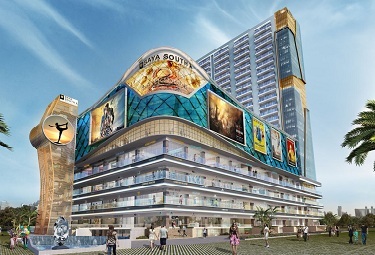 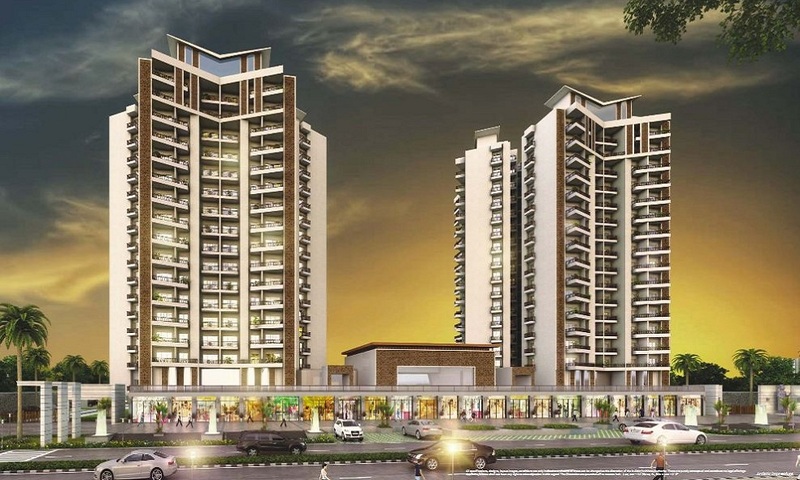 Planned by Ace Group; Divino shares excellent connectivity with neighbouring banks, hospitals, multiplexes, Millenium School, La Cuisine. 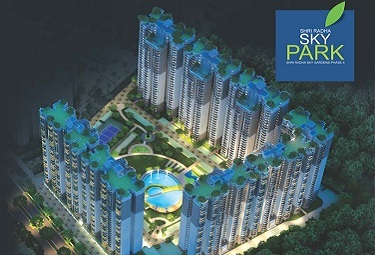 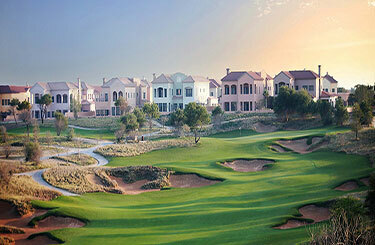 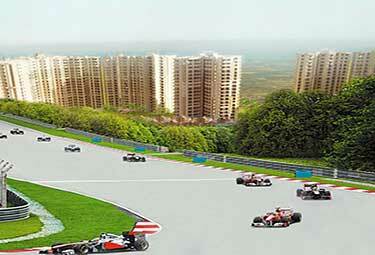 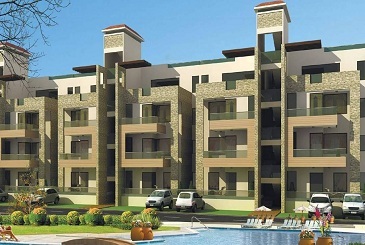 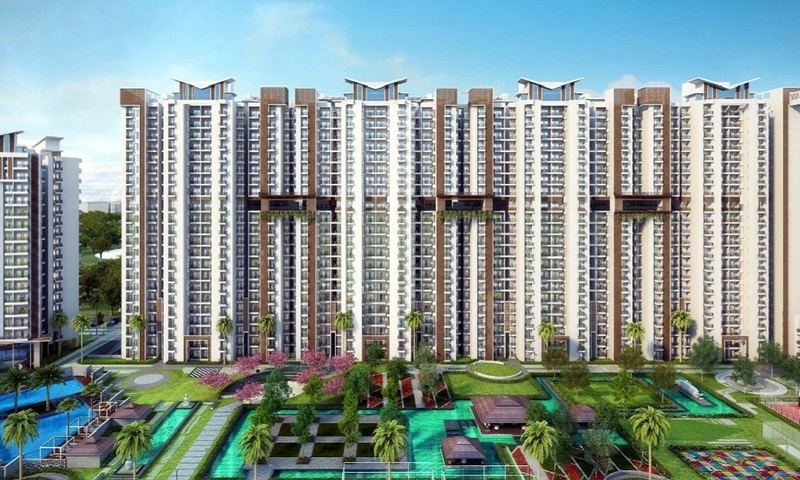 It is surrounded by developed sectors like Noida Sector - 62 and Greater Noida. 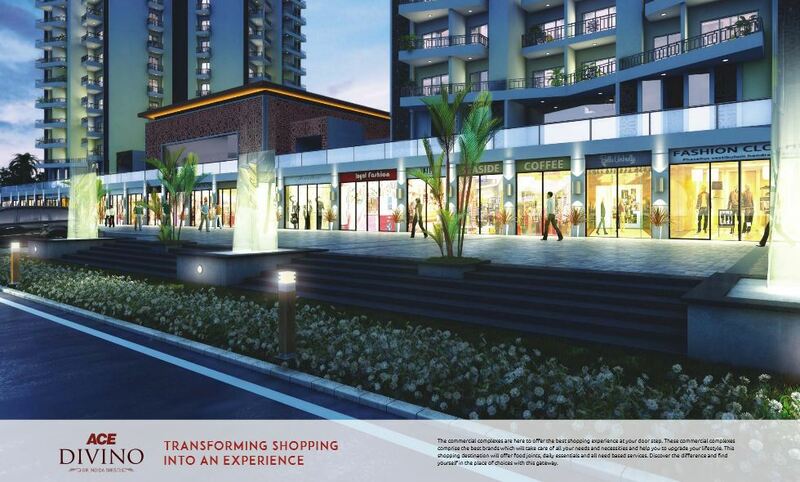 An upcoming Metro Station near Ace Divino will add to its value. 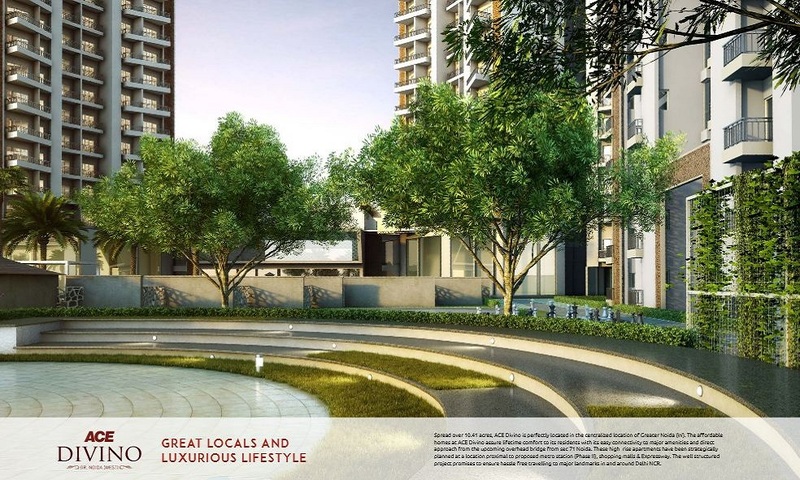 The project is easily accessible by all modes of public transport. 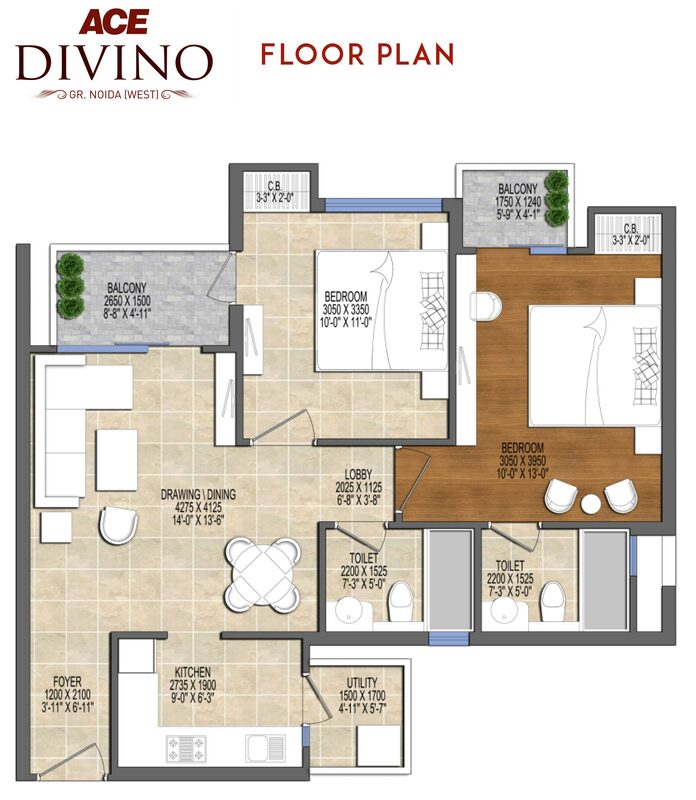 Page rendered in 0.1238 seconds.